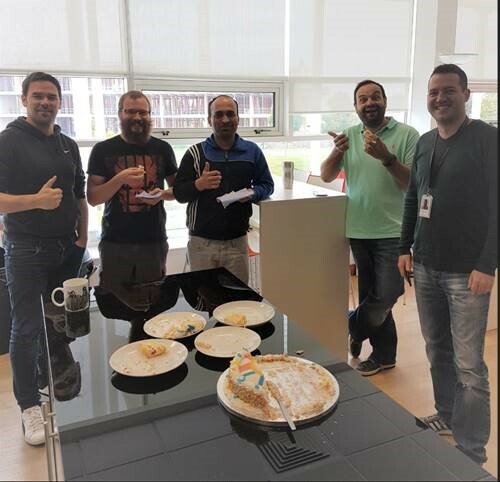 Last month marked a huge milestone for BTL and the Surpass Community – 20 million on-screen tests delivered through Surpass, and what better way to share the success with our Surpass Community members, than with cake! 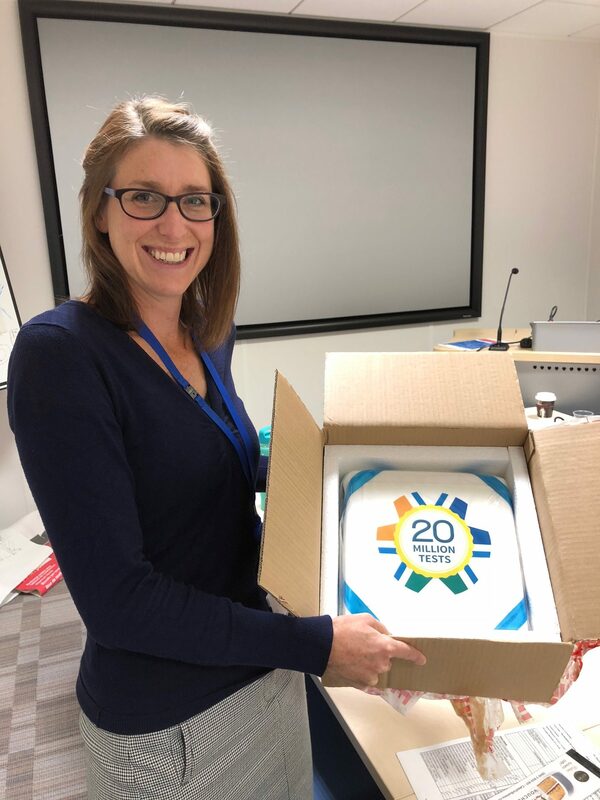 The arrival of any sweet treat in the office is always sure to put a smile on everyone’s face, but it’s even more special when it marks the achievement of such a significant landmark. We received lots of lovely messages via social media from Surpass Community members as they received (and enjoyed eating!) their celebratory cakes. No doubt they didn’t last long if it’s anything like when cake appears here in the BTL office! 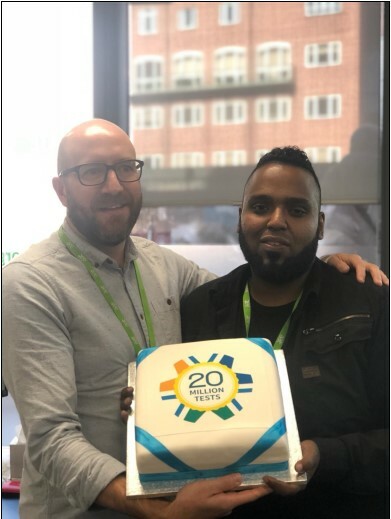 Thanks to everyone who shared their celebratory pictures with us, achieving this milestone was only possible through the continued hard work of all our Surpass Community members. We look forward to collaborating with you all as we work towards the next milestone.